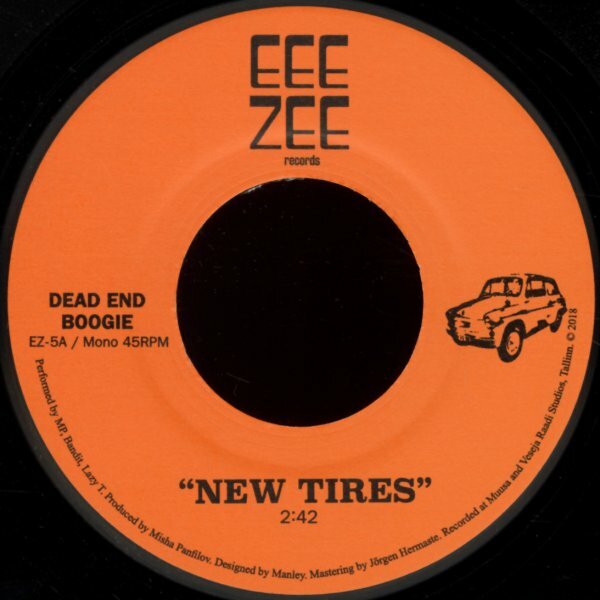 A great take on the funky styles of the 80s – as Dead End Boogie work here with a spare drum machine rhythm on "New Tires", sewn together with a wicked bassline, then given all these light guitar and keyboard touches along the way – but all with production that's a lot more lo-fi than any 80s groove – and we mean that in a really great way! The flipside has a similar approach – but is slower, murkier, and moodier too. © 1996-2019, Dusty Groove, Inc.